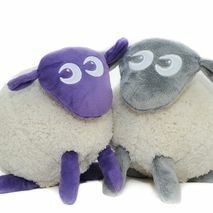 Winner of the 'Gifts of the Year for Kids 2011' and is great companion to the ultimate sleep aid, Ewan the Dream Sheep. 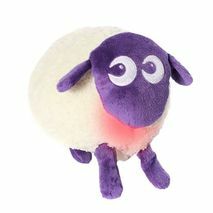 This award winning sleep product from Sweetdreamers is designed to help little ones everywhere to sleep safely and soundly.. so mum and dad get a great nights sleep too! 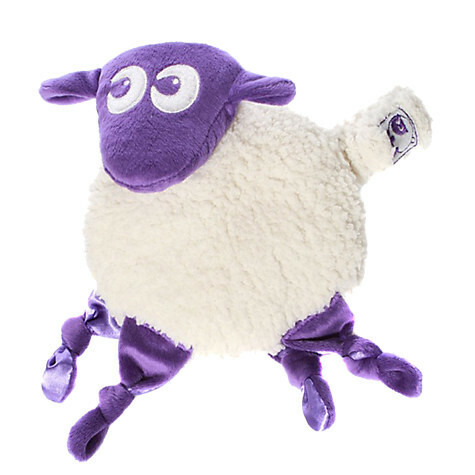 The Ewan Snuggly is just the right size for tiny hands to hold and is perfect for cuddling at any time of the day.